It can't really be the end of January already can it? Today I thought I'd share with you some of the beautiful products I've been loving this month. For me, January has been a month of trying out (any falling in love with, in most cases) lots of lovely new products. I've been really enjoying trying out some new makeup products because I don't feel like I switch up my daily makeup look half as often as I'd like to, mainly because my school (along with a majority of others) love to dictate exactly how we all look, so I stick to a simple foundation/concealer/mascara look. Here we have the two perfumes I've been spraying non-stop over the last month. Over on the left we have "Daisy" by Marc Jacobs, and on the right we have "Girlfriend" by Justin Bieber. Both of these perfumes were christmas presents and I absolutely love them. "Daisy" is a perfume I've had my eye on for what seems like forever, so I'm so happy to finally have it in my procession. The bottle is breathtakingly beautiful and it looks absolutely delightful on my dressing table. I've had so many compliments on the scent when I've been wearing it it's actually been silly! I had my sixth form interview last week and the teacher interviewing me actually noticed the scent when I walked in the room which was slightly strange I do have to admit. It's a very floral scent, with hints of violet, wild strawberries and white woods accord making up this beautiful scent that I can only describe as the perfect girly scent. "Girlfriend" is another perfume I've had my eye on for a while. I'll tell you what, Justin Bieber may have been in a fair amount of trouble over the last week or so but boy he can create a incredible perfume. I loved his last perfume "Someday" so I was expecting to enjoy using this too but I never realised just how much I'd love it. It's a very fruity scent, with hints of mandarin, blackberry, pear and strawberry in there and it also features hints of pink freesia, star jasmine, apricot nectar, orange blossom, vanilla orchid and luminous musk. It all sounds like a bit of a mouthful but it all comes together to create a stunning scent. 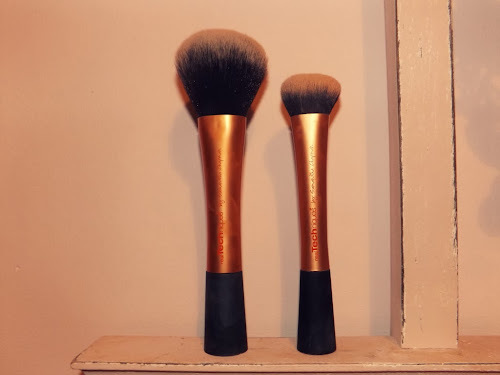 Now we have my two favourite makeup brushes ever: the Real Techniques Expert Face Brush and the Real Techniques Powder Brush. I honestly can't remember how on earth I did my makeup before these little beauties came into my life. I'd seen blogger after blogger raving non-stop about these brushes so one day I just took the plunge and delved into the heaven that are the Real Techniques brushes. These brushes provide such a flawless even skin look and they help me to achieve the high coverage I desire. If you haven't tried these brushes before and you're looking to jazz up you makeup brush collection, I urge you (yep, not reccomend, urge; they're that good) to give them a go, makeup wise, it'll change you're life. Next up are my three current favourite lipsticks: Topshop "Screen Siren", GOSH "Sundown" and Maybelline "Iced Caramel". Can we just take a second to appreciate just how lovely the names of these shades are please? I've fallen a little bit in love with them. 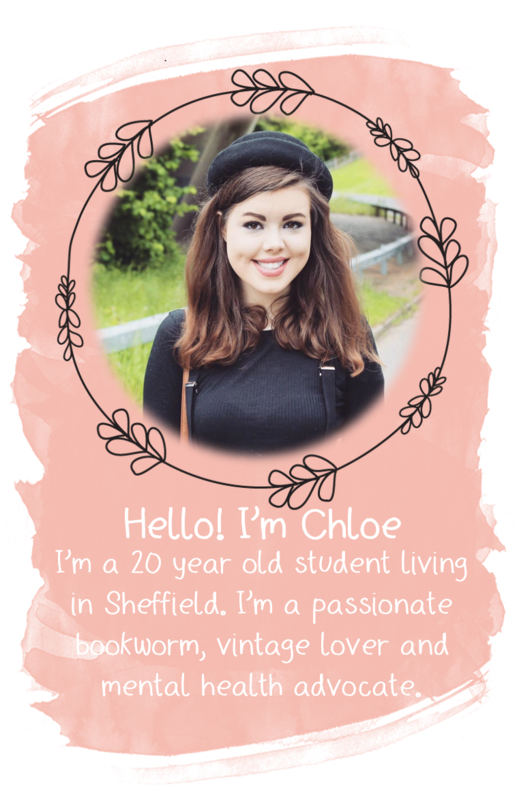 I won't blabble on about "Screen Siren" because I did a full review a few weeks ago, which you can find here. "Sundown" is a gorgeous natural orangey shade that I recieved in a Glossybox a few mont has a hint of shimmer that I know will definitely get lots of use over the next few months. "Iced Caramel" is another neutral shade, with a more pinky base. It's become my go-to lipstick when I'm just about to pop out because it's so lovely and natural looking. Maybelline seem to do lots of amazing lipsticks so I definitely want to treat myself to some more. Fourth on my favourites list is the Maybelline Dream Matte Mousse Foundation. I picked this up on the Calais to Dover ferry back in November (don't you just love duty free?) after seeing so many people rave about it, but it wasn't until December that I first gave it a try, and I've fallen in love with it! It provides such good coverage, and it really lasts all day. I've always seen myself as more of a liquid foundation kind of gal than a mousse/powder etc gal but I'm getting on so well with this foundation, and I can't see myself changing foundation anytime soon. Now we have the Lush Rose Jam Shower Gel. 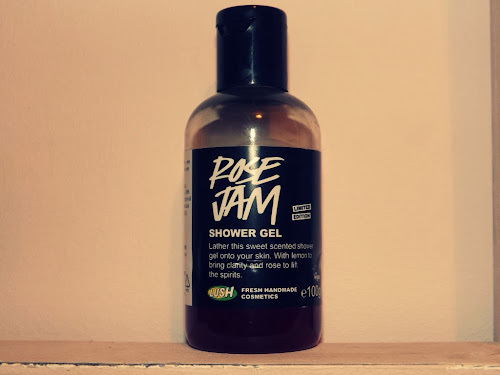 I think this is one of the Lush christmassy items that I picked up in the Lush boxing day sale (online of course, I wasn't mad enough to venture into my local lush during the sale). It smells lovely and it's one of those shower gels where the scent says all day long. I seem to have rediscovered my love of the Lush shower gels recently and I'm really excited to try out some more from their permanent range. One aspect of the Lush shower gels I really love is the size of the bottles. I always get the smallest of the bottle options so I can chop and change which of their shower gels I'm using more frequently than I could when I was using other brands. 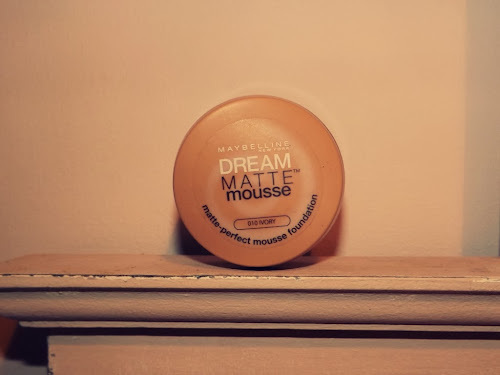 Finally we have the one non-beauty item on my January Favourites list. 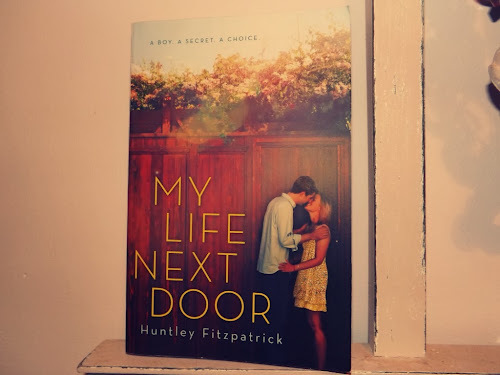 It's my current favourite book "My Life Next Door" by Huntley Fitzpatrick. I discovered this book on Goodreads at the start of this month and it was featured during Week 1 of my 'My Weekly Read' series. You can find my review of this fabulous book here. 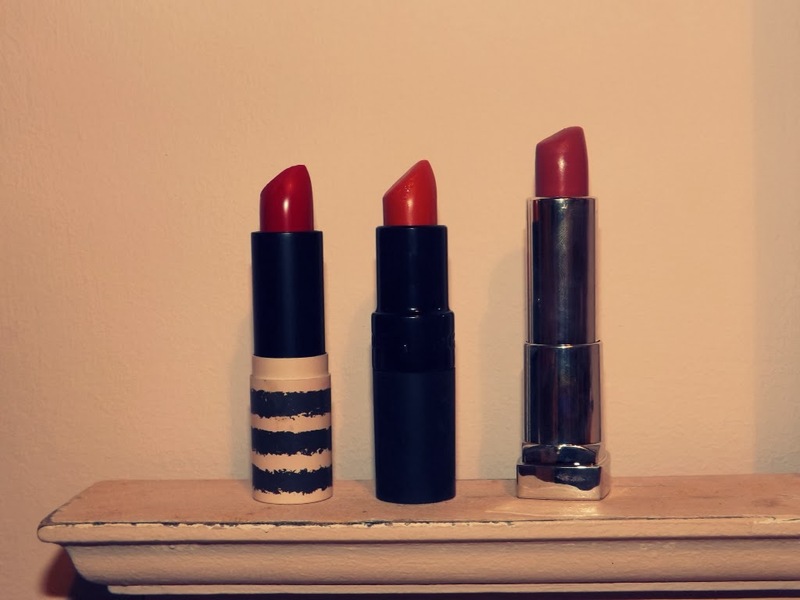 I've been meaning to try Topshop lipsticks for ages! Do they compare to other high street brands?